4-year-old girls live in the magic world full of love, joy, happiness, and carelessness. However, the range of interests is gradually expanding, and they start exploring the world, developing various skills and become the little persons with their own unique characters. This transformation is beautiful, and the closest people always try to make even more fun and exciting. Fortunately, there are a lot of things, particularly toys that not only make the time run faster, but also teach children something new, encourage their creativity, and make the process of learning easy and interesting. 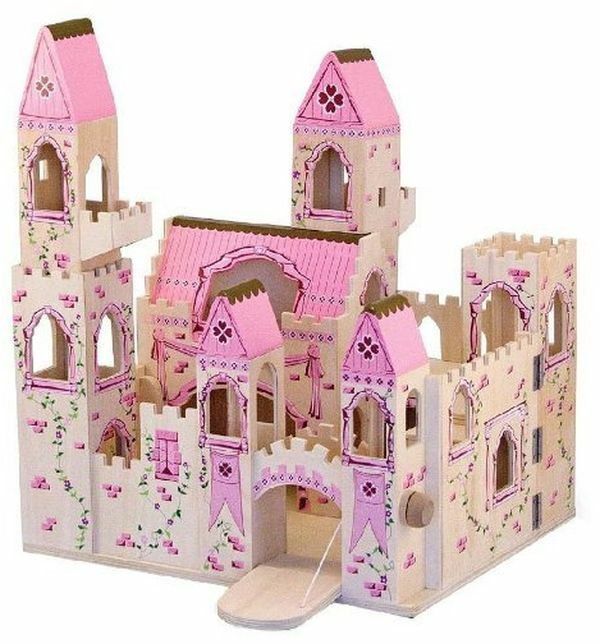 We selected the best gifts you can give to your young princess and tried to make the selection wide – below you can find the cool items that will bring her a lot of joy, some developmental toys, presents that encourage imagination and even some gadgets for the little ones. By getting a little girl such a wonderful gift, you don’t only give her a nice thing she will use with pleasure – you give a fairytale to her. Is there something more precious than this? These dream houses have everything to create an extra special atmosphere, the atmosphere in which everything is possible. 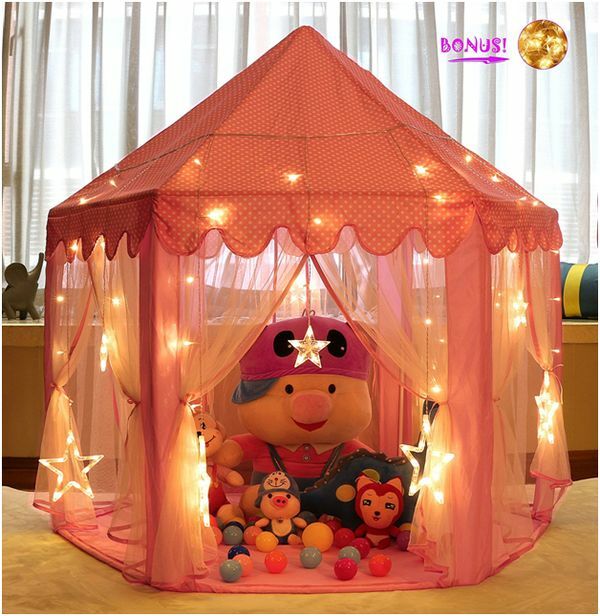 We bet that you’d like to have such a tent when you were a kid. Moreover, even serious adults can’t resist their charms! The goods in this category are large sized, so a 4-year-old will place all her favorite toys and dolls in a tent without any difficulties. What’s also important, this great present will provide a few quiet hours for mothers and fathers, so everyone wins! Kids need and want to be active, however even they find no pleasure in running in jumping around for hours. Fortunately, today we have cool scooters that make the active pastime even more fun! 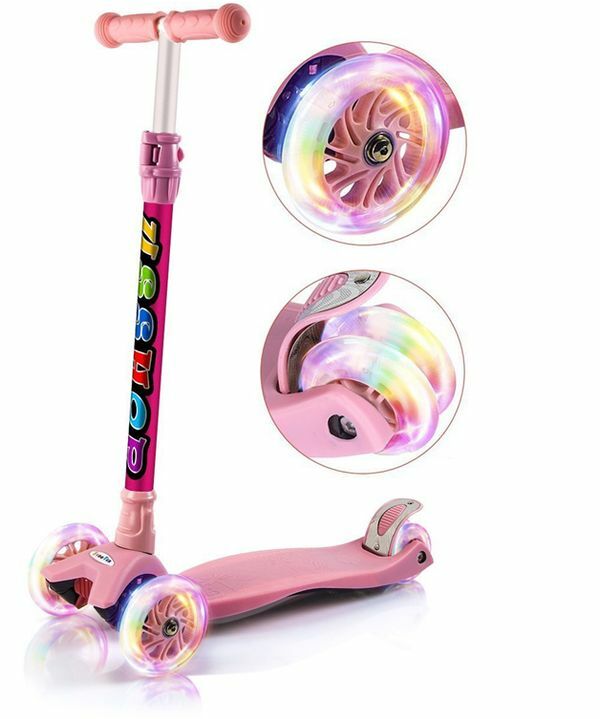 Moreover, they have a lot of awesome features that make children adore them: the great balance, stability, LED wheels, stylish design, relatively high speed, and simplicity of use. Parents, in turn, appreciate that these scooters are 100% save, durable, help to develop physical skills and, of course, bring their dear children a lot of joy. 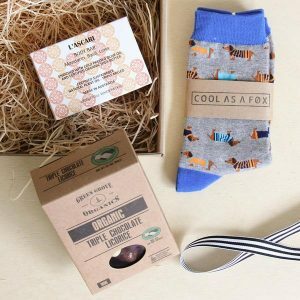 So, if you’re looking for a win-win gift that is sure to be a hit at any party, look no further. At this age, kids start exploring the world. They acquire new knowledge about what surrounds them, but their development is not limited only by the wish to know something new – they want to create something by themselves, too. That’s why children like drawing so much – it’s a real miracle when you take a pencil, create a unique picture, and enjoy the result. Adults also like to see their children drawing – first of all, these masterpieces are adorable; secondly, it’s always pleasant to know that your beloved kid is developing creative skills. 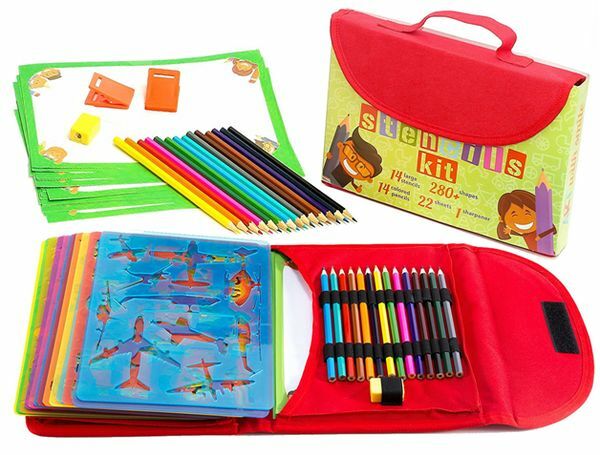 Art and craft kits are 100% win solution for everyone who is looking for a perfect developmental and at the same time fun gift. There’ll be a time when your little princess will plan the real parties, create culinary delights, serve the table, and invite the guests. 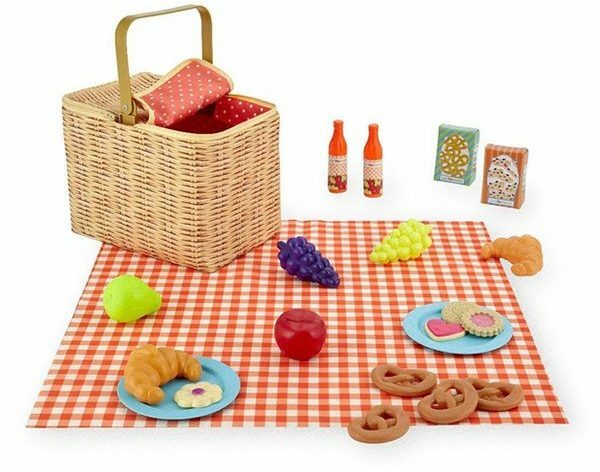 Although she can’t do it know, such activities already attract her, so you can provide her with an opportunity to have a lot of fun with a cool picnic basket playsets. 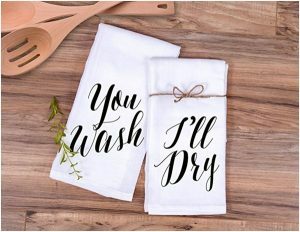 Most of them can impress adults as well: they include a lot of pieces that look like the real dishes and food, while the baskets themselves are durable, compact and at the same time capacious. Moreover, such a gift will provide a girl with a lot of cool opportunities to make the meetings with her little friends even more fun and interesting. Such a simple thing provides so many opportunities! 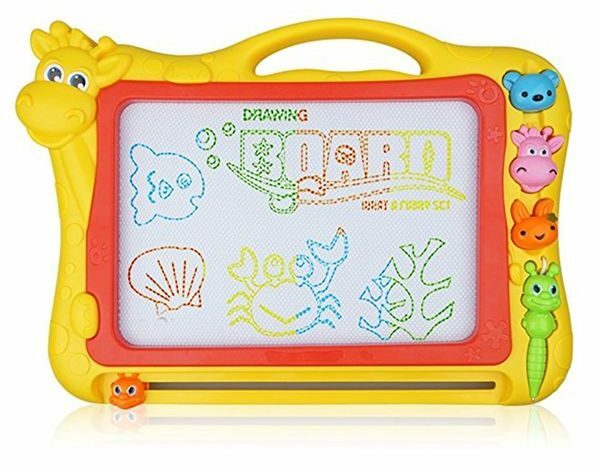 Magnetic drawing boards never lose their popularity for numerous reasons. Firstly, children can draw whatever and whenever they want, and they never run out of paper! Secondly, the cool stampers and even the slide eraser make drawing much more interesting. Thirdly, the progress doesn’t stay still, and now you can find a board not with one but with a few bright colors. So, if the young lady doesn’t have it yet, fix this! Just choose the high-quality ones – kids don’t like when their favorite toys break quickly. Some people may say that smartwatches are not for kids and that the gift is supposed to be more traditional; however, there’s no denying the fact that technologies are developing, and our life is changing all the time, so why not use the cool improvements the modern world gives to us? Honestly speaking, each of us would like to have such a gadget when he or she was a child. What’s so special in the smartwatches? 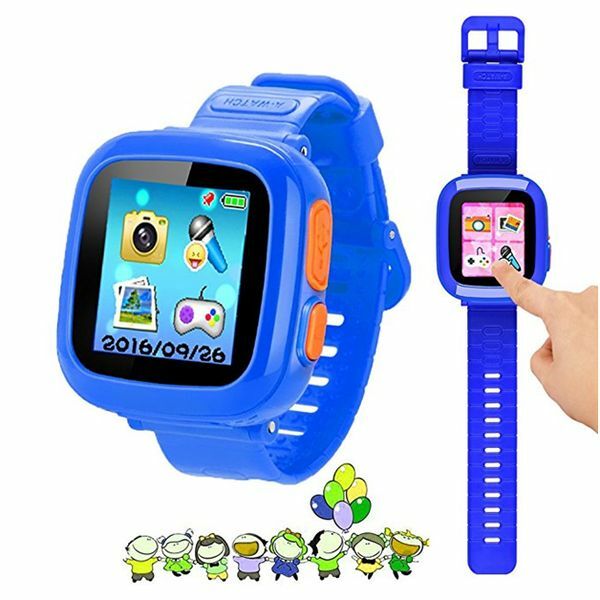 First of all, they provide educational opportunities – the games can be developmental as well, and by using the clocks, a kid will know clock time points. Secondly, friendly characters such as panda will be the new friends for a girl, and she will know more about caring and communication. Finally, it’s really interesting for children to play with them, and what can be more significant than your child’s happy eyes? Playing with puzzles is the easiest and the most interesting way for kids to learn. That’s why we suggest you turn your attention to them. 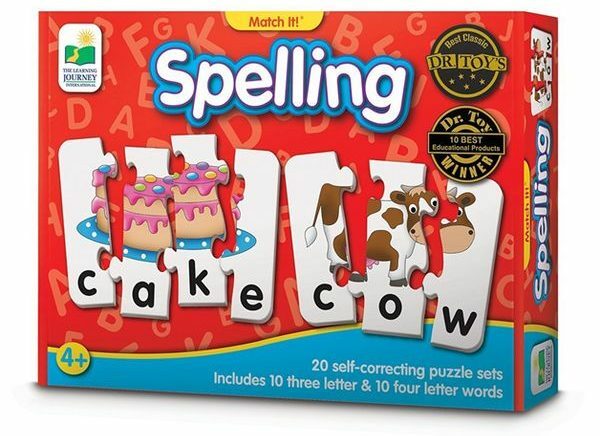 By choosing the right set, you’ll help a young lady remember the letters, shapes, numbers, and the spelling of some words. Moreover, you’ll also provide her parents with a lot of quiet and carefree hours that can spend as they wish. Geographical, alphabetical, magnetic, all these puzzles make the perfect gifts for 4-year-olds! She’ll get a lot of toys, so if you want to give her something nobody else will think of you can choose something awesome for her room. Children don’t care about the sophisticated artworks, antique furniture, high-end carpets and the other stuff adults usually are interested. All they need is a fairytale, and you can get a part of it to her. 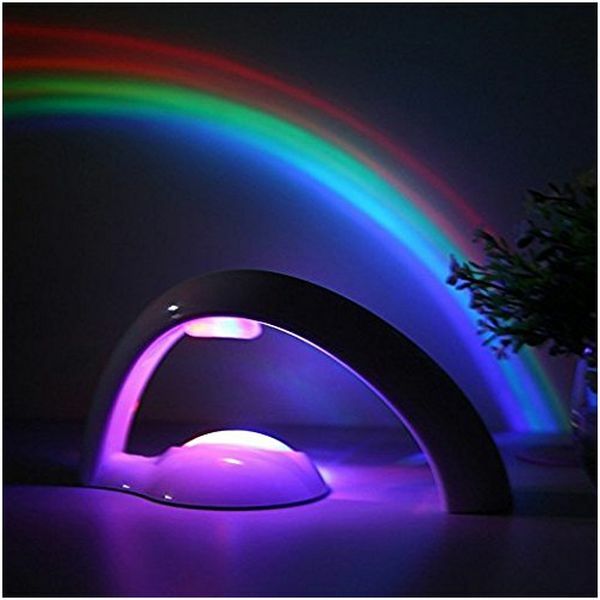 Rainbow projectors create realistic magical rainbows on the walls and the ceiling turning the space into a place where the miracles happen. It not only makes a child’s mood better, it also helps her relax and fall asleep faster. No cons, only pros! This is a classic choice, and it never becomes less stunning. Some may say that it’s only an expensive toy just for fun, but it really has another big advantage – it encourages imagination a lot. For instance, the young ladies get an opportunity to decorate and redecorate their houses, learn the necessary skills of communication when they’re playing with friends, imagine different life situations, etc. You can choose the decorated house or buy furniture separately, find a small or a big house, or even castle. Whatever the choice, every 4-year-old girl will like such a present! It may seem that there’s nothing easier than finding a great gift for 4-year-old. However, the wide variety of different goods for kids make a choice complicated, especially for those who don’t know what a little princess wants or needs at the moment. That’s why we chose the best categories of gifts and then selected the best gift from each of them. Any of the products mentioned above makes a wonderful present that will give a young lady long hours of joy. 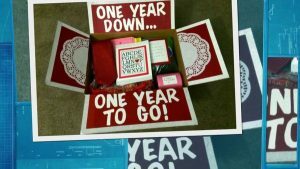 Not to go wrong with the gift, just try to remember what she’s interested in, consider this, and make your choice. We are completely sure that you’ll pick the right item and see a lot of joy in her beautiful eyes.